Be on call and have fun! 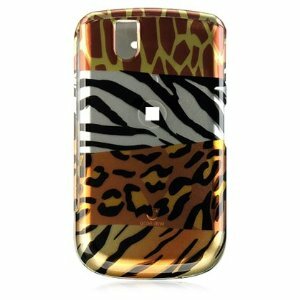 * Snap-on hard cover protector case in Animal Print mix design of Leopard, Zebra, Giraffe and Tiger. * Just snaps right over your phone for a new look and protection. * Perfect fit;it is designed to fit your phone perfectly. * Operate your phone like normal but give it a fresh new look.